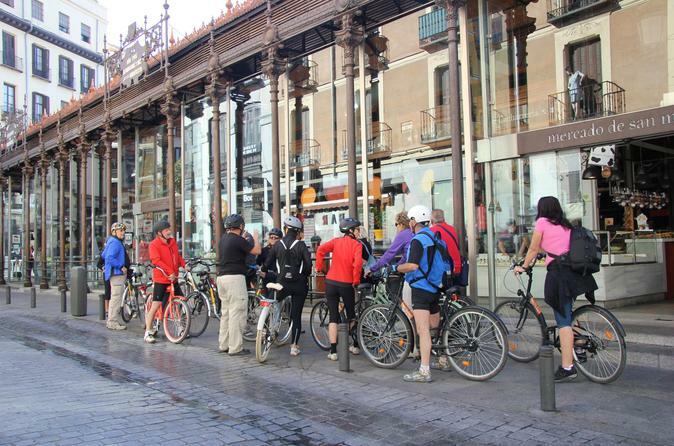 Once you meet your guide at a meeting point in the morning, you can start your bicycle adventure. You will get an overview of Madrid´s most popular tourist attractions like Royal Palace, Plaza Mayor, Puerta del Sol and the great Retiro Park. You will make several stops and enjoy a 20-minute rest-break halfway through the tour. Bike and helmet are included.